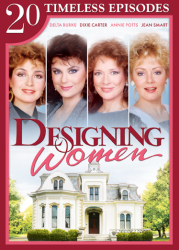 Without a doubt, Designing Women was a show about female empowerment, politics, human rights, ethics and, oh yeah — big laughs! 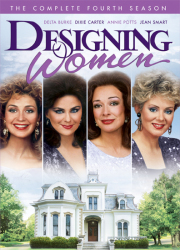 It's quite the scene at Sugarbaker & Associates in Season Three when Julia (Dixie Carter) runs for the office of Supervisor against a sexist pig, Suzanne (Delta Burke) brandishes a semiautomatic weapon to protect a pig of her own, Mary Jo (Annie Potts) decides that getting breast implants might be a good idea, Anthony (Meshach Taylor) gets nominated for Homecoming Queen and Charlene (Jean Smart) decides to drag them all down to Graceland for an Elvis nostalgia weekend. 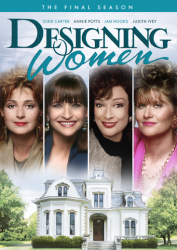 Alice Ghostley continues her recurring role as the befuddled and lovable Bernice Clifton, who in Season Three, among other things, leads the women in a wilderness survival course. 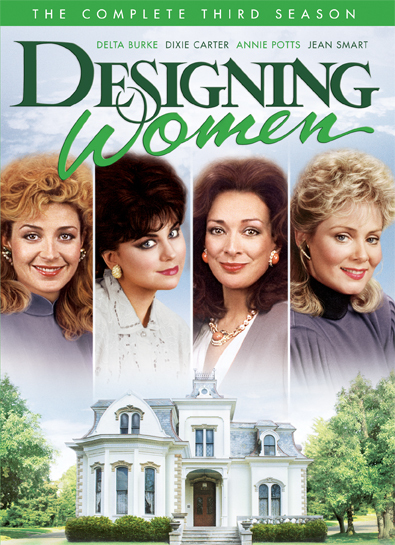 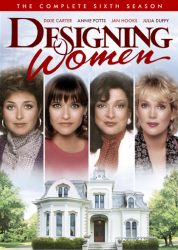 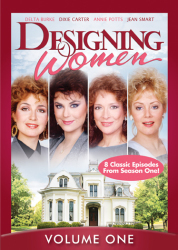 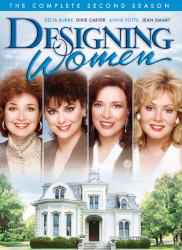 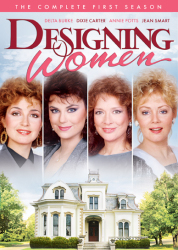 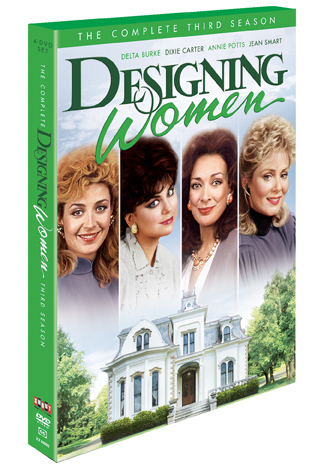 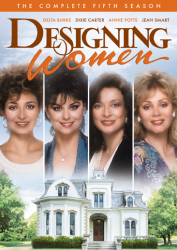 Created by Linda Bloodworth-Thomason, Designing Women aired on CBS from 1986 – 1993, running for seven seasons and becoming a premier landmark sitcom in television history.